Last month's gold prices were unpredictable. The price of gold was neither food for the players of the gold market who earn on the increase of the price of gold nor for gold mining companies. Some gold companies complain about the peak of the gold production, when the cost price of gold is higher than the market price and there is no profit, only losses. This means that soon there will be a new rise in the price of gold due to a shortage of gold. In October, in anticipation of the growth of the price, investors bought up shares of gold mining companies and physical gold. Although as it turned out, by that moment gold had not reach its minimum and the price of the shares wasn't reduced. November was a more positive month for the price of gold, however there wasn't a high growth of the price. In general, all the participants of all precious metals' markets were unsatisfied. Since the beginning of the month, almost all precious metals showed a negative trend, and some had a sharp drop. A slight increase was only observed in palladium. To buy or not to buy gold? That is the question. The economic situation in the USA is unstable. Moreover, experts predict more downs than ups in the nearest future. In this case, people again will believe in gold to save their capital. This fact will result in an increase in the price of gold. Provocative articles about the situation in the gold market appear in the media more and more often. Only recently, there were talks regarding the gold reserves of the Netherlands. The country brought parts of its reserves from the United States, but on the other hand was ordered to return all of the yellow metal to France. At the end of November, the Head of the French Central Bank received an order to conduct an entire audit of all gold reserves of the country. The request was made by Marine Le Pen, a French politician and the president of the Front National. Today, gold strengthens its position in the global financial system. 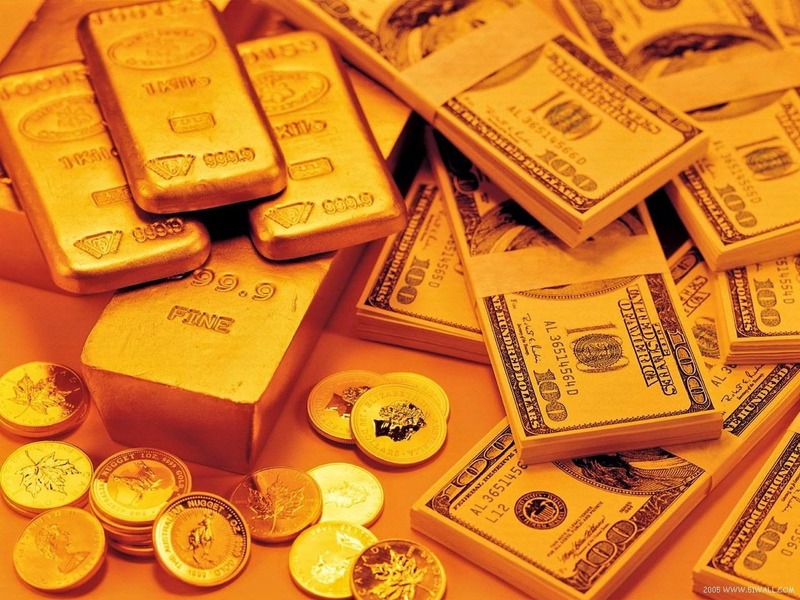 A lot of countries increase their gold reserves, and the price of gold promises a rapid growth. For example, Russia, India and Brazil increase their reserves by 50% each. According to experts, the global economic situation considerably contributes to the increase in the price of gold. This is the main reason why the Central Banks of many countries buy gold. At the same time, many currencies lose their value, and investors seek for an alternative safe haven with low risk and great prospects. Now, this is gold. The forward-thinking clients of Emgoldex take advantage of the moment and preserve their capital with gold. In addition, they get a high stable income through the marketing program of the company. To buy gold, you are welcome to the online store of the company. Share this important information with others so more people will learn about this great opportunity to preserve and increase their capital by buying gold in the online store of Emgoldex!